Dickinson Place Holiday Cottages Self-cateringSituated in the centre of Allonby that nestles in a sandy bay on the unspoilt Solway Coast. 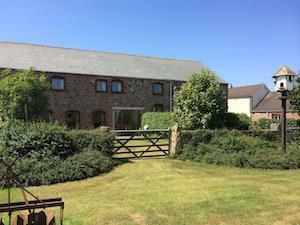 Our beautifully converted 17thC barn cottages are hidden away in a tranquil courtyard. All have original features retained, such as, ancient oak beams and sandstone/cobbled walls.